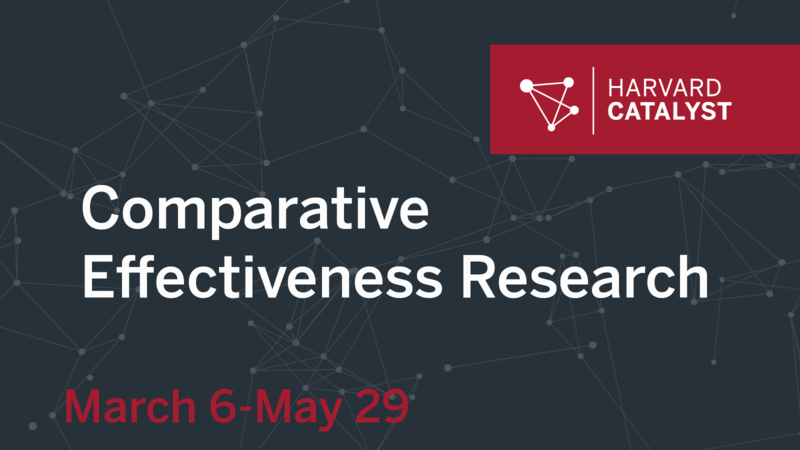 Comparative Effectiveness Research (CER) is an introductory online course. Participants will learn about the motivation for CER and how it compares to other research areas, discuss the purpose of CER and the variety of data sources and analytic methods that are used in CER studies. Additionally, course participants will gain experience performing data transformation and analysis. Topics covered in this course include: data sources, cohort studies, case-control studies, and self-controlled studies. Eligibility: participants must have completed master’s-level introductory courses in regression and epidemiology, and must possess at least a basic working knowledge of SAS, Stata, or R.
Time commitment: online course work and assignments averaging two to three hours per week over 12 weeks.